An MOT test is required to ensure your Renault meets the road safety and exhaust emissions requirements in the UK. 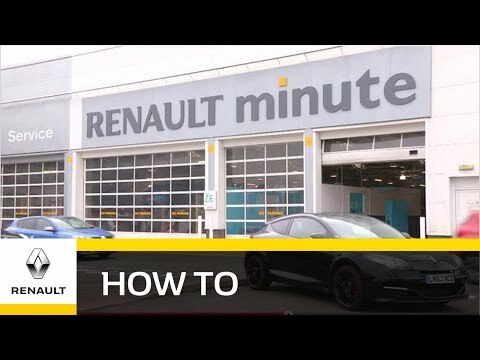 To help you pass the MOT, we offer the Renault pre-MOT check. It is free and covers the 118 points of the MOT, 67 of which are inspected a second time. † Courtesy vehicles where possible can be provided, there is no cost for this service. Where possible we will try to supply a replacement vehicle of equivalent derivative. Exclusions: driving school, manufacturer conversions, electric vehicles, vehicles over 3.5 tonnes and hire vehicles. Click on the icons below to view a range of other offers designed to keep your vehicle working at optimal performance.